Spooktacular October Half Term Holiday Activities at the Jim McDonald Centre. Arts & Creepy Craft & Creepy Cooking. Create some spooky art and craft to decorate your home. An opportunity for children to have good old fashioned FUN, getting out in the fresh air, climbing trees, getting dirty and most of all enjoying the benefits of exploring nature! Come along and join in the clay fun - why not make a Diwali candle holder for the festival of light or something to remember a loved one for the Mexican Day of the Dead or a clay pumpkin for Halloween. Little Explorers - Little Creepy Crawlies! Explore the woods at Panshanger Park, near Welwyn Garden City, for spiders and other creepy crawlies in our special spooky session for little ones! Whittle your own wand, make a magic potion and carve your own pumpkin to take home. Weather permitting, we will finish off the celebrations with a campfire and tasty snacks! Design and build your own spooky woodland trail, traps and haunted house at Panshanger Park, near Welwyn Garden City! Try it out on your parents when they come to pick you up! 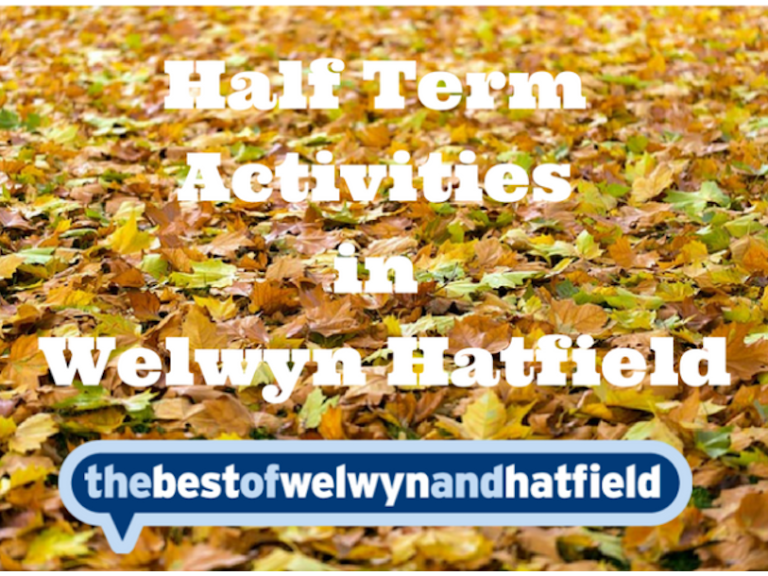 As well as the activities listed the day will also include games, crafts, free play-time in the woods and, weather permitting, a campfire too. Spooktacular October Half Term Holiday Activities at the Jim McDonald Centre. Pumpkin Carving & Bouncy Disco and Halloween Party. A Light in the Dark - FREE event! Bushcraft with a spooky twist.